Building or renovating a brick home isn't cheap, but it can certainly be more affordable when you know where to look. Finding quality bricks for a fraction of the price is just one of the ways you can save money without compromising on the end result. One of the safest and fastest ways to source cheap bricks is to utilise the expertise of those in the industry. At Brickhunter, we know bricks like the back of our hand. But, we're not just experts at sourcing affordable bricks, we can also spot a dud from a mile away. 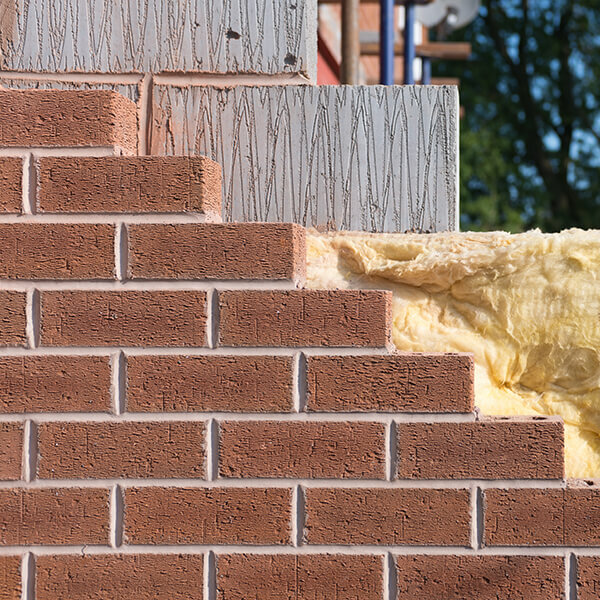 While the price may be your top priority, compromising on quality, without seeking expert advice, could be detrimental to the structural integrity and longevity of your brick build. 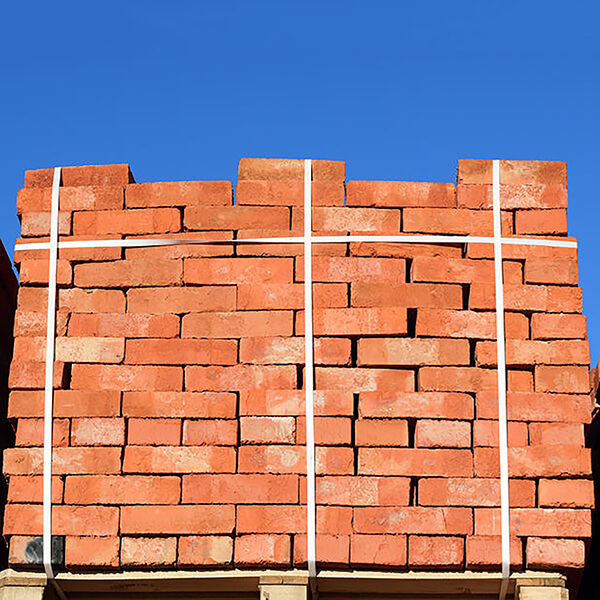 There are many different avenues to safely sourcing cheap bricks that you may not know about. Manufacturers occasionally drop the price of their bricks when specific types aren't selling as well as predicted. Blemishes and slight variations in colour and shape can also shave numbers off the price tag. Plus, merchants also often buy bricks that don't appeal to local buyers resulting in the need to offload them elsewhere. How Does Brickhunter Find Cheap Bricks For You? Using our network of trusted suppliers, we can navigate the market on your behalf and source an excellent deal for your next project. Although, where do we find cheap bricks and how do we get the best deals? It can be common for bricks to vary slightly in colour shades during the manufacturing process. A brick's colour comes from the raw materials and production process. Variances in the clay mix, sand, and even firing conditions can result in different shades. When there is a substantial difference in colour, manufacturers are unable to sell the batch for full price and will often substantially discount the bricks. These bricks have no structural issues, and you can end up purchasing brand new bricks for a great price. However, the downside to purchasing off-shades is that you might not get enough bricks to complete your project. If you do need more bricks, you might consider brick tinting to get the perfect colour match. On various projects, builders can sometimes end up with an oversupply of bricks. This can occur for different reasons and might be due to incorrect calculations, last-minute changes to the project scope, or simply an error in ordering. In addition, bricks are sold in packs, which consist of around 400-500 bricks (depending on the manufacturer), so builders may need somewhere in between (e.g. 200 bricks) to finish a job, which can leave them with excess bricks. In most cases, these bricks are in pristine condition, but again, you may have to mix and match or get bricks tinted to suit your project. Generally, you won't come across large quantities of bricks due to overstock from builders, although you may be able to complete smaller projects such as a low brick garden wall or fire pit. Merchants occasionally make ordering mistakes which lead to stock they're unable to sell, or simply don't have the storage space for. This might be due to a quantity or geographical error. A store located in the North of England may order a bunch of bricks that are typically used in South England. For example, red bricks are commonly seen in Greater Manchester, orange is typically used in the Lincolnshire, and creams/yellows are popular around Cambridgeshire and London. Some of these bricks may have been stored outside, so they can appear dirty at first glance. However, provided the merchant has followed recommended storage precautions, these bricks should be in tiptop condition. This is where our experience and network of trusted merchants come in handy. Predicting demand can be challenging. Manufacturers can sometimes over-produce a particular style of brick that doesn't sell as well as anticipated, leaving excess stock. This often takes up precious storage space that could otherwise be used for popular bricks. As a result, manufacturers will look to clear inventory at a discounted rate. If you're sourcing cheap bricks for a larger project, overproduction stock offers the best chance for finding the right quantity. Manufacturers have a keen interest in keeping costs down and therefore produce large runs to save on production costs, such as raw materials and wages. For large-scale buildings and homes, the cost of acquiring enough new bricks to finish the project quickly soars. Reclaimed bricks avoid the production costs of new materials, enabling savvy builders to use the same construction material at a fraction of the price. However, there are some real drawbacks when using reclaimed bricks. They are difficult to source, and you might struggle to find the exact brick size for your project (imperial vs. metric). Reclaimed bricks typically don't come with a record, so there can be serious concerns raised about the durability, weather resistance, and efflorescence that can occur with salvaged bricks. Purchasing cheap bricks comes with its own set of risks. We never said this was going to be easy! But we can prepare you for some of the most common scenarios that arise when purchasing discounted bricks. You might not be able to purchase enough discounted bricks to complete a project. On the one hand, you're saving some money with the discounted bricks you were able to obtain. On the other hand, you'll need to buy either different cheap bricks or new bricks to finish the project. You might have to mix different colours or shades and potentially pay a bit more than planned to complete the deed. To avoid this scenario, have the total amount of required bricks calculated and try to source your discounted bricks accordingly. The manufacturer may not make your particular style again. This can be a problem if you start a project with the intent of buying more bricks later on down the road. It can be hard to determine the number of bricks you'll need to finish a wall or partition, especially when factoring in broken or damaged bricks. To ensure you have enough of the same bricks to finish the job, opt for a popular brick that you can easily obtain again or invest in more bricks than you calculated initially (expensive, but there's always something you can do with those bricks!). If you can't get the same brick again, you can always use a brick tinting service to match the colour (buy through us and receive a 20% discount on tinting). Discounted bricks go quickly. Like any sale that's too good to be true, discounted bricks and building materials are in high demand. Ensure you're in a position to buy when you get in contact with us. Make space on your construction site as well so you can take the whole order quickly and not miss out on grabbing a bargain! Cheap bricks come in a variety of states. Some have been accidentally altered in the manufacturing process (non-standard or off-shade), making them unsuitable for a full price sale. Other bricks may be overstock from builders or produced incorrectly by manufacturers. There are plenty of reasons why cheap bricks exist - the hard part is finding where they exist! If you're looking for cheap bricks for your next project, submit an enquiry with us at Brickhunter. We not only find the cheapest bricks currently available, but we provide a detailed explanation of why they are affordable in the first place. Make your next project an affordable one and get in touch with Brickhunter today!